What is a Silhouette Soft Lift? Silhouette Soft uses absorbable thread cones. 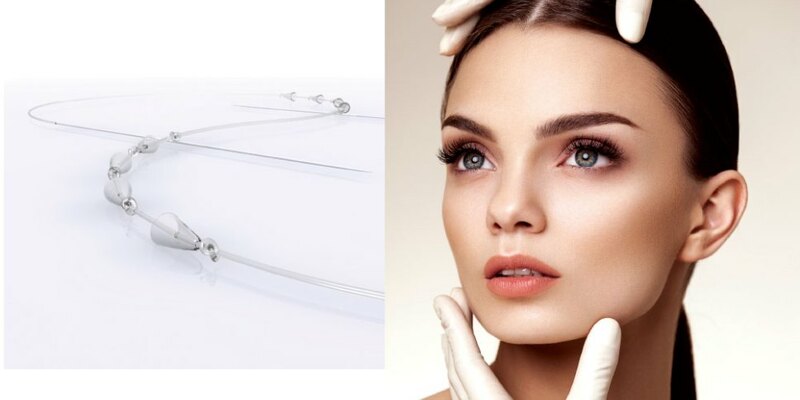 This is a technology that has been developed in the United States is USFDA approved for the treatment of non surgical thread lift in men and women. 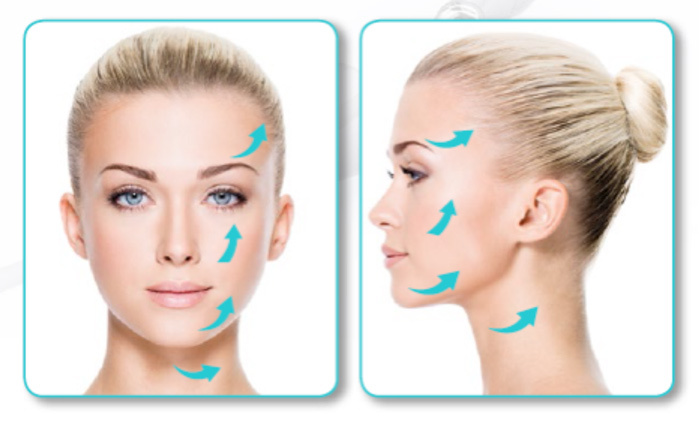 Who is a suitable candidate for Silhouette Soft Thread Lift procedure? How long does the Silhouette Soft procedure takes? The Silhouette Soft thread lift is a short procedure and can be completed in as less as 30 minutes . Absolutely, Silhouette Soft is probably the only USFDA approved thread for a completely safe non surgical face lift. The awards recognise the best innovative products and technologies in the industry, and finalists are judged by a panel of 28 physicians, surgeons, dermatologists, biologists and journalists. “Silhouette Soft is now sold in 73 countries; more than 60,000 treatments have already been done; and more than 1,200 physicians attended the master class of Silhouette Soft in Barcelona on the 17th and 18th of October during the Worldwide Experts Meeting,” Chief Operating Officer of Sinclair Pharma, Christophe Foucher, announced upon receiving the award.